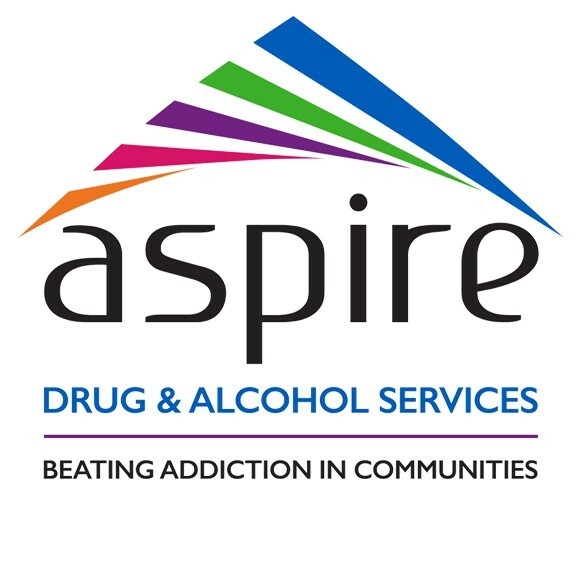 Aspire is a partnership organisation set up by Rotherham Doncaster and South Humber NHS Foundation Trust (RDaSH) and registered charity The Alcohol & Drug Service (ADS). We pride ourselves on being innovative and forward thinking, and work closely with the recovery communities we serve to provide flexible, responsive services, which offer the best possible recovery outcomes for all our service users. We have developed a special website for this exciting new model. Informal peer support for people who have attended a substance use assessment. 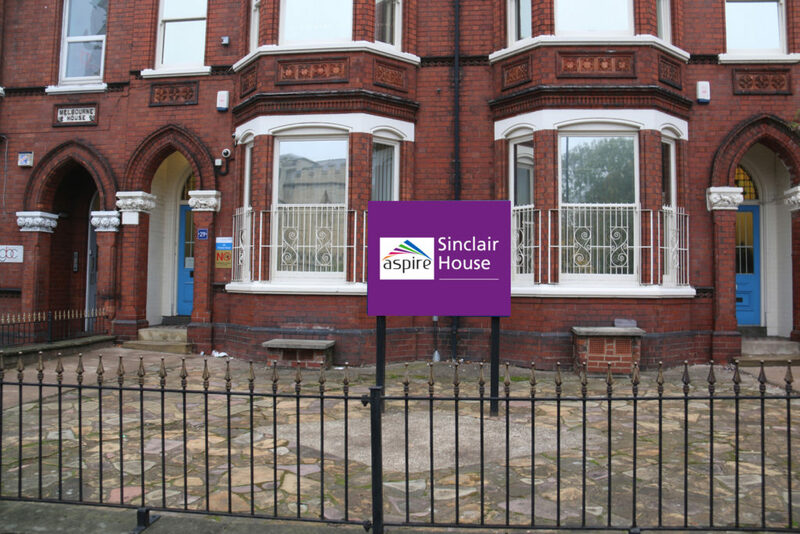 Open Monday to Friday: service users meet informally in a safe and supportive environment. A place to meet new friends and mix with people in a similar situation who understand what you’re going through. Staff are always around who will offer support and advice. A service user led session is also available on Saturdays. To access this, ask the team in SPOA. An open access service the SPOA is the main pathway into Doncaster’s Drug and Alcohol Services and is designed to make accessing help as easy as possible. For anyone service users, carers, family members or professionals the team provide an easy way in to Aspire and advice, support or signposting. First contact and engagement with services is critical to a successful outcome. As such we have a dedicated and highly skilled team specifically for this part of the service. The team is supported by peer mentors who are there to welcome people into Aspire and offer support and reassurance.